The BitFi crypto wallet has been successfully rooted by a teenage hacker. 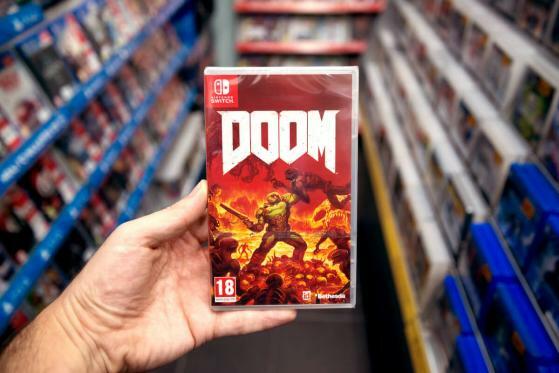 15-year-old Saleem Rashid was able to get the video game classic Doom running on the device, but ultimately did not manage to extract any coins from the wallet. In a video on Twitter, the self-proclaimed “bitcoin hardware wallet breaker” used the BitFi touch screen to navigate a short segment of the cult 1993 Id Software video game Doom. In the video, the device is visibly disassembled, with its back panel missing. © Copyright 2016 – 2017 CryptoCurrencyOffering | All Rights Reserved.